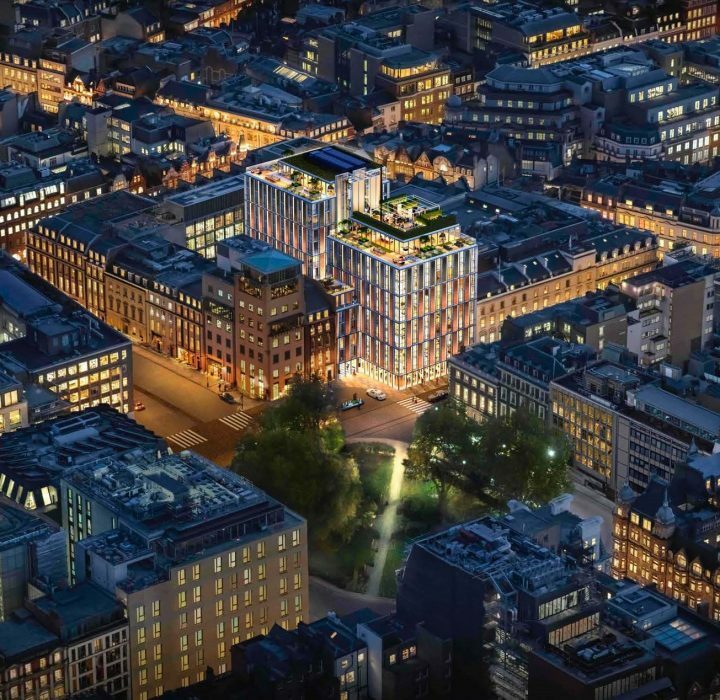 Studio Indigo is working with London’s leading property developer, Clivedale along with luxury hotel brand, Mandarin Oriental for a brand new hotel located in the prestigious Mayfair, London. 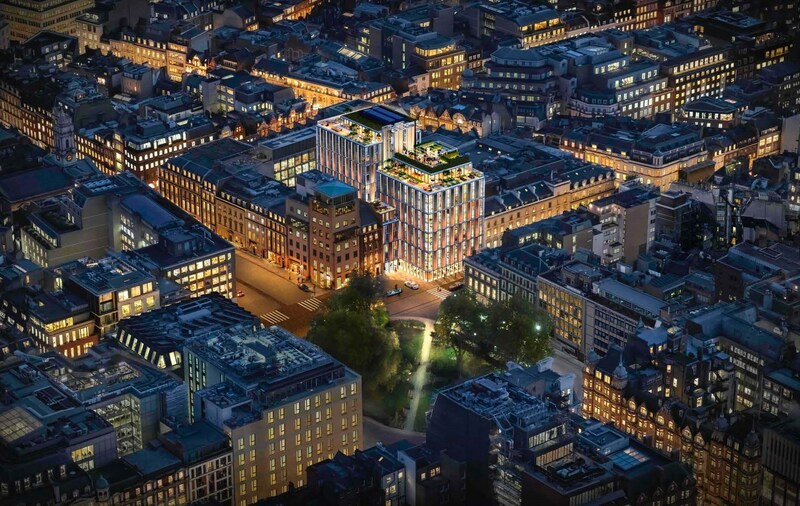 The interior schemes for the 50 rooms, designed by Studio Indigo, will push the brand’s traditional identity, with a new contemporary boutique feel. The architecture will be boldly minimalistic and yet interlaced with decorative textiles and fabrics; giving a nod to the hotels’ oriental heritage.